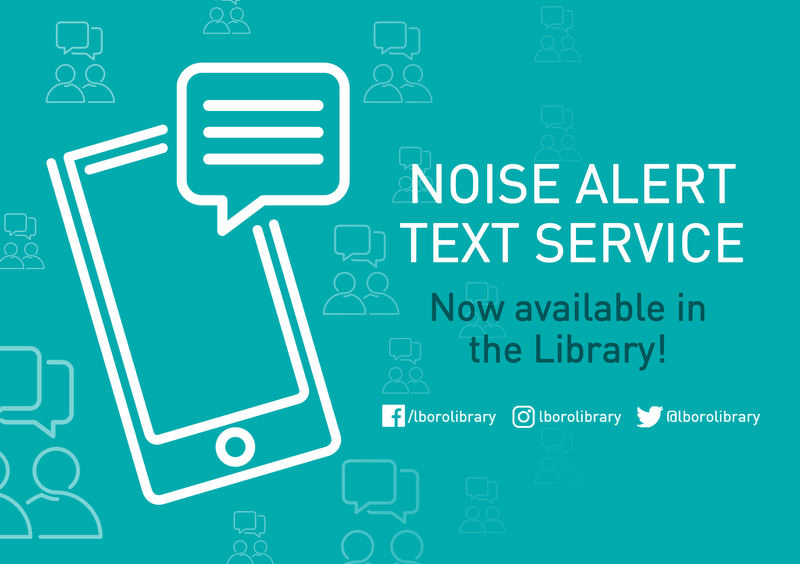 Today we launch our new Noise Alert Text Service in the Library. If you’re experiencing too much noise disruption in your study area, text the number on one of the posters displayed across Levels 1 & 2 and on all the study tables in the Silent Study Area, and a member of staff will be sent to investigate ASAP. When sending an alert, please give us your floor location and either study desk number or approximate seating location. Please note this service is to alert us about noise disruption – if you have any other enquiries, please visit one of our Enquiry Desks. This entry was posted in Library, Service Announcements, Study spaces by Steven Lake. Bookmark the permalink.